Staples is offering a $100 iTunes gift card for $86.99 shipped. This represents a 13% savings, while it’s not the best deal that we’ve seen it is the largest discount that’s currently available. 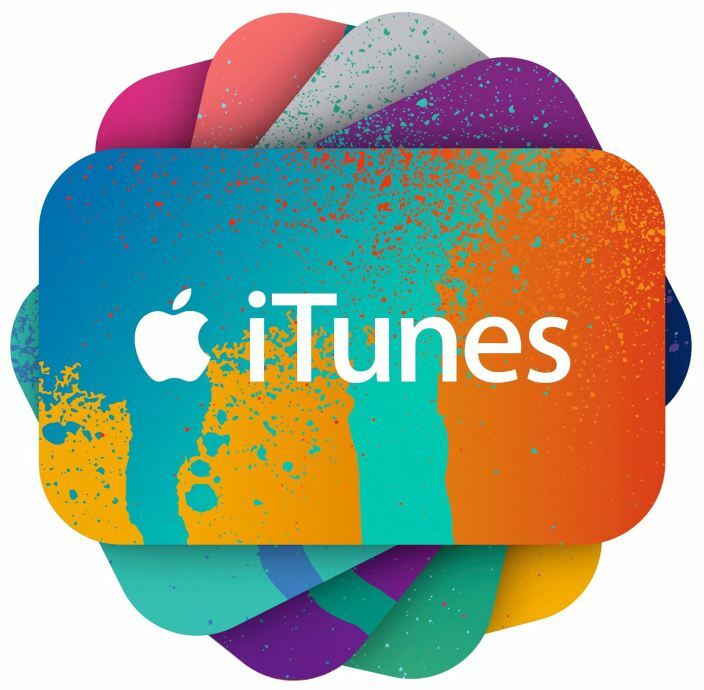 Use this discounted iTunes credit to save on iOS apps, music, movies, books, and more. Double up on your savings with the latest deals on iOS games and more.